Thank you for considering a gift to WEDO. Your secure online donation will help us achieve our goals and make our vision of a just world, where women’s human rights and the integrity of the environment are ensured, a reality. For donations by mail, send a check to Women’s Environment and Development Organization, 9 East 37th St, 5th Floor, New York, NY 10016. Advocacy on women&#039;s human rights, gender equality and climate change. 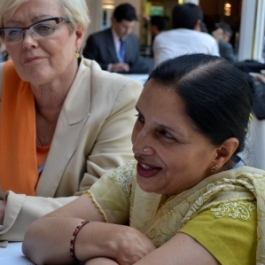 Women&#039;s civil society participation at international meetings. Women&#039;s leadership on government delegations. HERSTORY. It began simply: a group of friends determined to be the change they wanted to see. 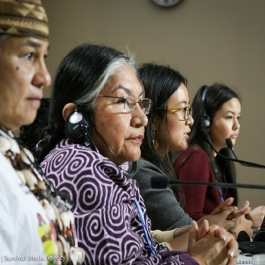 International in character – core founding members included US congresswoman Bella Abzug, Nobel Laureate Wangari Maathai of Kenya, Thais Corral of Brazil and Vandana Shiva of India. 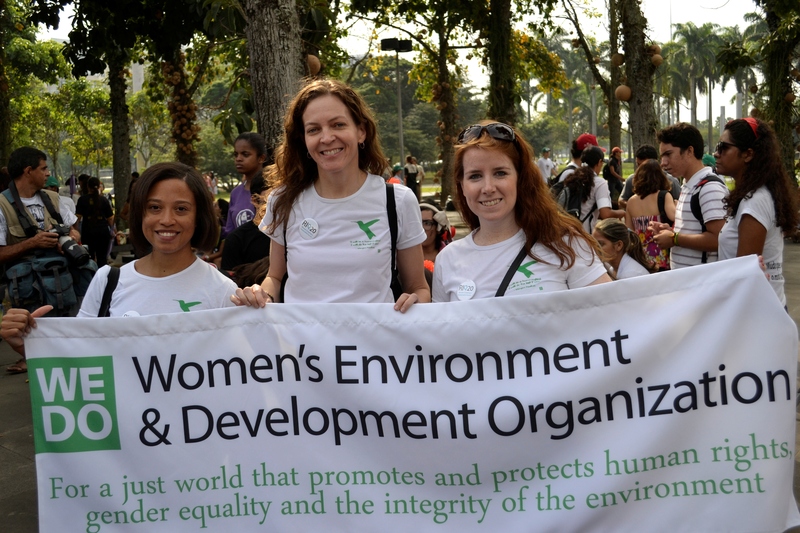 WEDO set out to open the doors to women’s participation in the enormous environmental issues facing the planet. VOICE. WEDO’s strength lies in our ability to facilitate and link social movements to international policy-making processes, ensuring that women’s voices are heard and included. We are a trailblazer that provides spaces for women to share their perspectives and organize for change. LEADERSHIP. 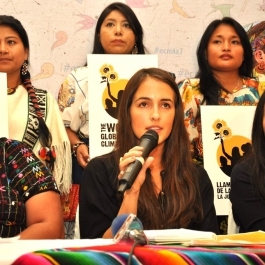 WEDO has always been an innovative leader, demonstrating the existing linkages among environmental resources, social and economic justice, political participation and women’s rights. With a small but mighty staff, and partners and allies around the world, we create initiatives that impact policies at the international level, increase participation of women at the decision-making table, and mentor the next generation of activists and leaders.